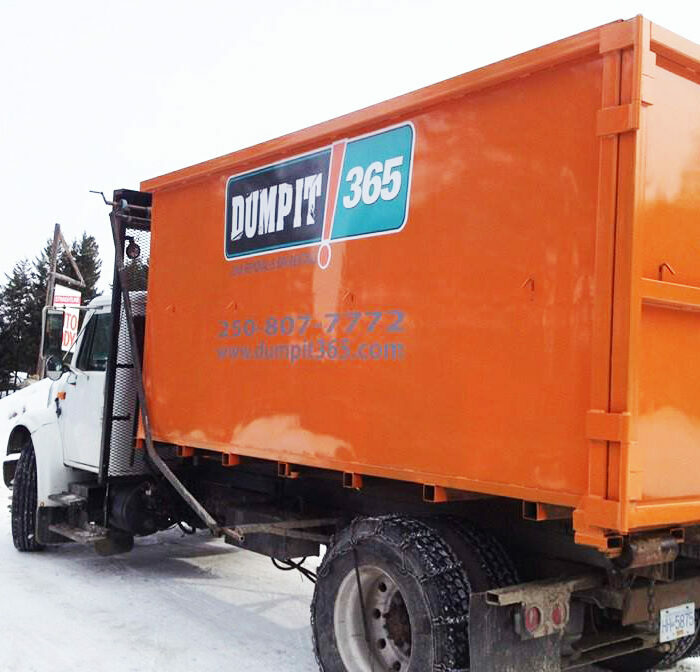 Kelowna Junk Removal & Bin Rentals – Looking for a Dumpster Bin? Here’s What You Need to Know! 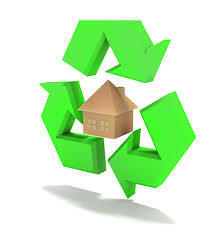 Kelowna Junk & Recycling – Is Recycled Plastic the New Green Fuel? Kelowna Junk & Recycling – Why are Recycling Bins Blue?